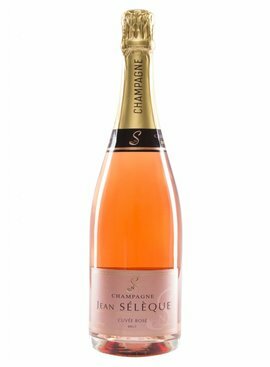 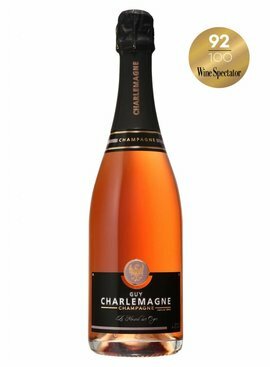 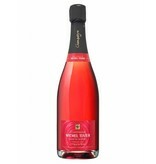 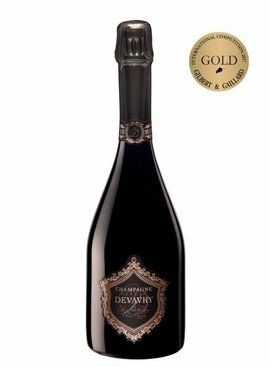 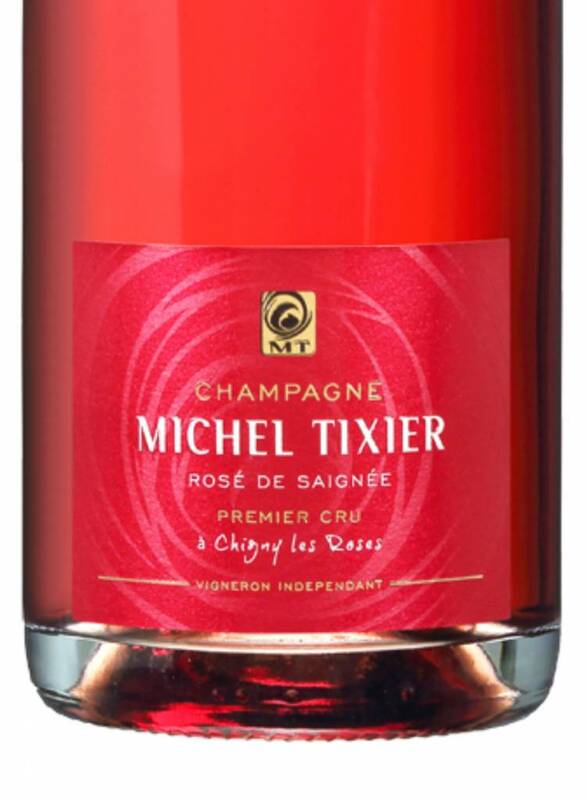 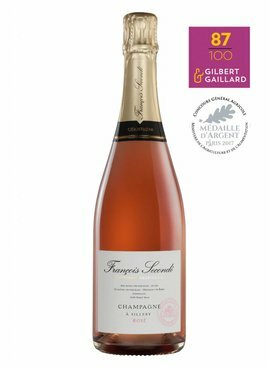 With its seductive cherry tint and sustained, delicate effervescence, this gourmet champagne is a pleasure to enjoy. 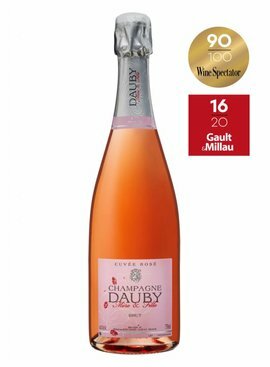 Its nose is characterised by notes of stone fruits like plum and cherry liqueur, allowing aromas of fresh fruits like wild strawberry and blueberry to be revealed on aeration... All marked with a toasty, roasted element. 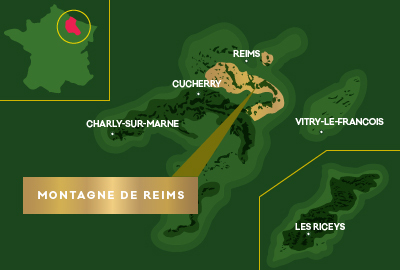 The attack is enveloping and fresh. 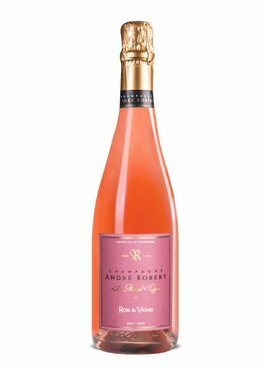 On the palate, it first offers aromas of strawberry, blackcurrant and blackberry jam, developing into fragrances of cranberry and spiced notes. 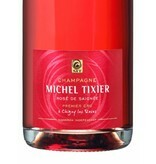 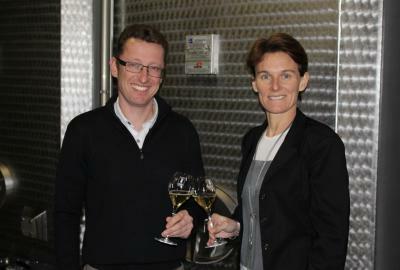 Overall, it is delicious, smooth, silky and well-balanced. 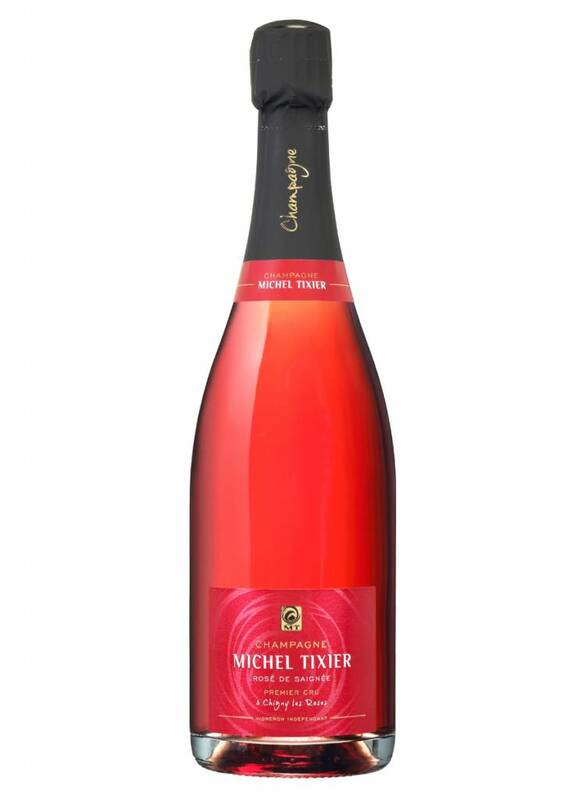 On the palate, it first offers aromas of strawberry, blackcurrant and blackberry jam, developing into fragrances of cranberry and spiced notes.